The Rebel Sweetheart. 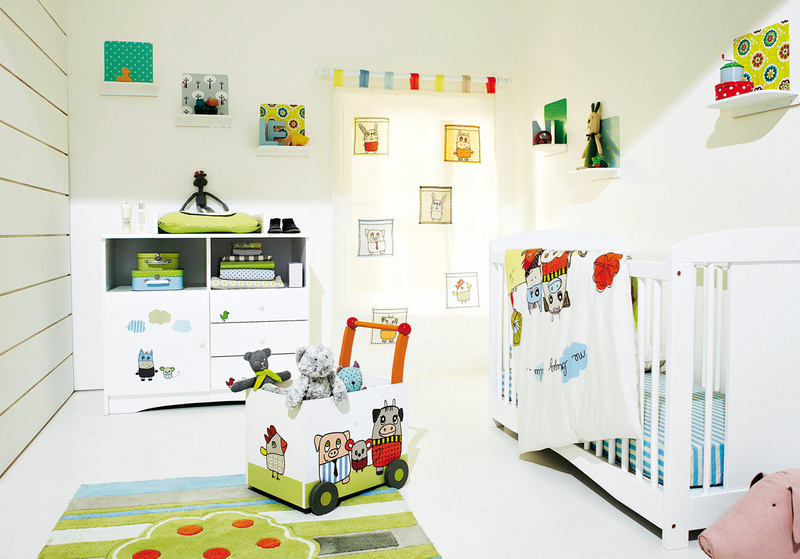 : Turn your House into a Home | Getting Ready for a Baby in the House. Turn your House into a Home | Getting Ready for a Baby in the House. Bringing your new-born baby home can be an exciting and anxious time. Apart from making sure that your bundle of joy has the right food and clothing, you'll also want to ensure that your home is a safe environment for them. With so much to think about before your baby comes home, it’s easy to get overwhelmed. But relax, help is at hand: below is a list of must-haves for your baby’s health and well-being. If you have any redundant household items that pose a potential hazard to your baby (especially any electrical appliances), why not sell them and use the money for more baby friendly products? Money saving websites such as MusicMagpie, allow you to sell items online pretty easily. Not only are you de-cluttering your home and making it a safer environment for your baby, you’re also earning some extra cash which will come in handy when shopping for your child. Select cordless curtains and blinds. If your curtains already have cords, tie them high up, away from your baby’s reach. Stick brightly coloured labels on any large glass areas, such as picture windows and conservatory or patio doors, to remind your baby that they are there. Also secure your top windows with locks to stop your baby from opening them. For lower windows in your home, ensure that they cannot be opened by more than six inches. Lastly, make sure your furniture or any other household items that your baby is likely to climb on are nowhere near any windows in your home. Electrical appliances, such as wires and cords also need to be concealed behind heavy furniture. Tall lamps can be easily pulled over if your baby pulls at them, so make sure they are out of their reach at all times. Lock any cupboards that contain medicine or household cleaning products so your baby cannot get to them. Poisonous substances such as bleach need to be in a location where they cannot be gotten at whatsoever by your child. Many baby hazards are found in your bins and waste paper baskets. Items such as plastic bags, batteries and pens are all dangerous to your baby and you should place these far out of reach from your child. If you have access to the internet, a great place for advice and information on safety for newborns is the BBC health section, which raises awareness about the dangers of such hazards in your home. Purchase hinge protectors to stop your baby from pinching their fingers in ironing boards, door jams and other such things. Hinge protectors are relatively cheap and will bring you peace of mind when it comes to your baby’s safety. Ensure that any pens, cutlery, pins or any other sharp items are secured firmly away in locked cupboards. Your baby will naturally put such items in their mouth and this can cause choking and other hazards. As a rule, make sure all hot drinks are kept away from any work surfaces or tables in your home, so your baby cannot reach them. If you are breastfeeding your baby, make sure you are safely away from any hot drinks as the tiniest of droplets can easily scald them. If you are making a hot drink, like a tea or coffee, make sure your baby is away from the area as hot liquid can still badly scald them fifteen minutes after being poured. Before your baby comes home, it’s vital that you make sure the smoke and carbon monoxide detectors in your home are working. With this in mind, fit at least one smoke detector on every level of your home and in any hallways near to your bedrooms. It’s also really important to have a clear escape plan in case of a fire. There are six simple ways you can safety proof your home before you return with your baby. Hopefully, this will help quieten your mind a little and allow you to enjoy what should be a blissful time. more than a decade ago when I was expecting I baby proofed my apartment cushioned every sharp corners put plug-ins on power outlet and etc. Great and very useful tips Czjai! A baby can drastically change the look up of the house with a lot of baby stuff occupying the household plus added safety measures should be in place. Excellent article my friend. This is exactly what I've been looking for for quite a time now. You have my gratitude man.